Chinese smartphones have gotten a bad reputation for years. But today “Made in China” no longer inherently means cheap, inferior or bad. Over the last few years, respectable Chinese brands have emerged, and some have not only caught up with their more established rivals but have actually started to surpass them in China and beyond. The main selling point of Chinese phones? They tend to be a lot cheaper than phones sold on the Western market (import costs included), but often have the equally good build quality and features. 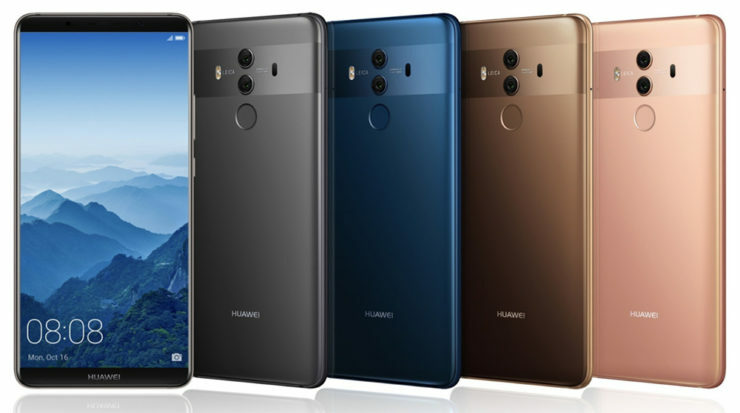 There are some great Chinese phones which are officially available for purchase in the US, and for this article, we’ve rounded up a number of Chinese phones which are available to buy in the US right now. Unveiled last year, the Huawei Mate 10 Pro and Mate 10 Porsche Design are a reputable duo. Packing a powerful Kirin 970 processor, the phones offer up to 6GB of RAM and 256GB of storage. They also take advantage of a rear-facing 12-megapixel+20-megapixel dual Leica camera setup, as well as a large 4,000 mAh battery. The two flagships take advantage of a 6.0-inch AMOLED display with 2160 x 1080 resolution, really thin bezels and an 18:9 aspect ratio. The Porsche Design model is the higher-end coming with a handcrafted exterior. It’s exclusively available in Diamond Black. While the Mate 10 Pro is sold in Titanium Gray and Midnight Blue. Customers in the US can grab the international versions of the Mate 10 and Mate 10 Pro from third-party retailers in the country like Amazon. Although we recently heard that Best Buy will stop selling Huawei phones altogether. Even so, for the time being, you can still pick up the Mate 10 Pro from the retailer. 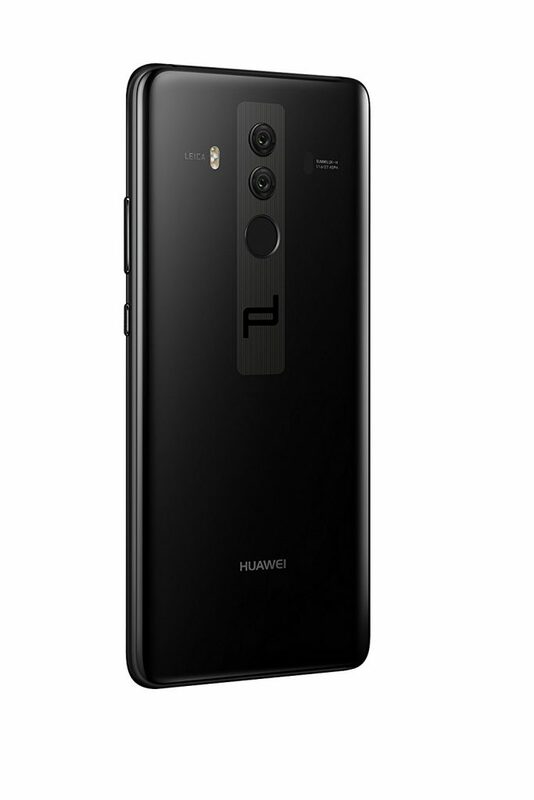 Note: Huawei recently launched the P20 and P20 Pro flagships, the latter coming with a tri-camera setup. We haven’t included the duo on our list because the phones are yet to go on sale. But most likely the Huawei P20 Pro will be offered in the US. Xiaomi doesn’t have an official presence in the US, but you can still pick up phones like the Mi Mix 2 from third-party retailers. The Mi Mix 2 is part of the so-called tri-bezeless trend and comes with a spacious 5.99-inch display with 2,160 x 1080 resolution. It’s powered by a Snapdragon 835 processor clocked at 2.45GHz in combination with 6GB of RAM and up to 256GB of storage. Unlike most flagships these days, the Mi Mix 2 boasts a 12-megapixel camera with Phase Detection Autofocus on the back. When it comes to selfies, the phone has a 5-megapixel selfie snapper for this purpose. 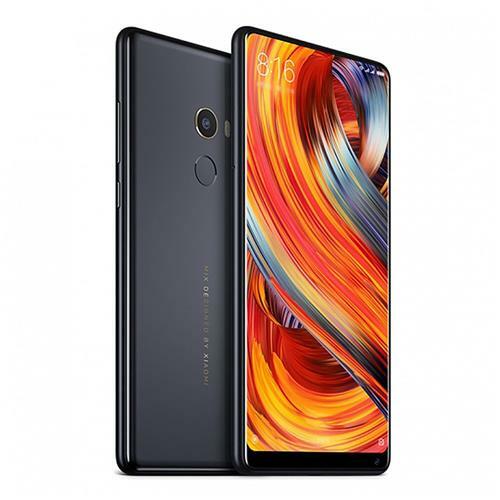 Customers interested in picking the Mi Mix 2 now, can do so with a discount if they shop at Oppomart. It’s also worth mentioning, Xiaomi recently unveiled Mi Mix 2s. This is an upgraded version of the Mi Mix 2 with a Snapdragon 845 and up to 8GB of RAM and 128GB of storage. The phone also enjoys the services of a dual camera on the back and runs Android 8.0 Oreo out of the box. The phone is yet to become widely available. Huawei’s sub-brand, Honor, also has a great flagship alternative to offer. The View 10 is marketed as “your first A.I. phone”. This is due to the Kirin 970 processor which also includes a dedicated Neural Processing Unit (NPU) which helps with all AI-related tasks. The front of the phone is pretty impressive too. Honor managed to get a 6-inch display with 18:9 aspect ratio on the device and also keep the physical home button underneath the display. It also doubles as a fingerprint scanner. Other specs include 6GB of Ram, 64GB of storage and a dual-camera setup on the back (16-megapixel+20-megapixel). 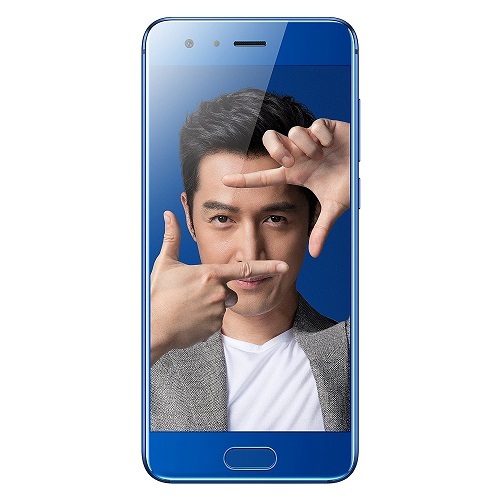 The phone relies on a 3,750 mAh battery and is currently available for purchase from the official Honor website. Another Honor phone makes the list. This time, it’s the Honor 9, the successor of the acclaimed Honor 8. 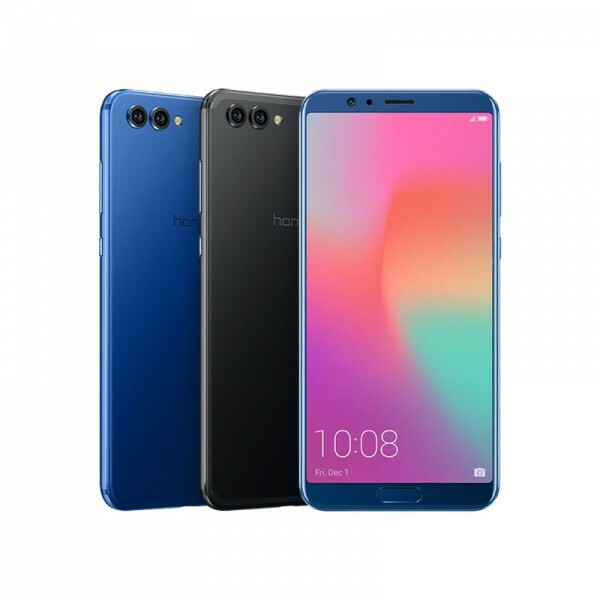 If you’re not a fan of the whole bezel-less trend, you might want to consider the Honor 9 with its 5.15-inch display with FHD resolution and 16:9 aspect ratio. The handset includes a Kirin 960 processor, 4GB of RAM and 64GB of internal storage. It also boasts a dual 20-megapixel+12-megapixel camera with phase detection autofocus and 2x optical zoom on the back. The phone is upgradable to Android Oreo and relies upon a 3,200 mAh battery. You can pick it up on Amazon. Note (2): Obviously the OnePlus 5T should have made it to this list, but the phone is currently sold out in the US. Because according to recent rumors, the OnePlus 6 might make a debut as soon as next month. 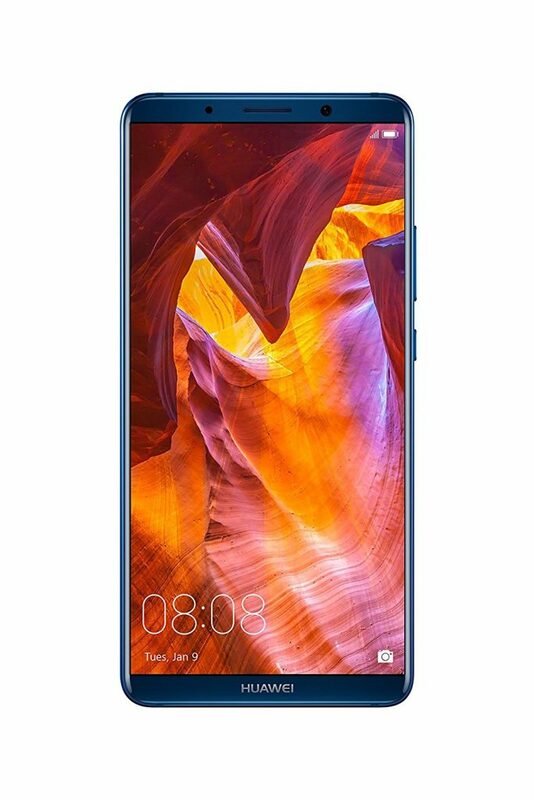 Don’t have $499 to spend on the Honor View 10? No problem. Honor has a great alternative for you in the form of the Honor 7X. 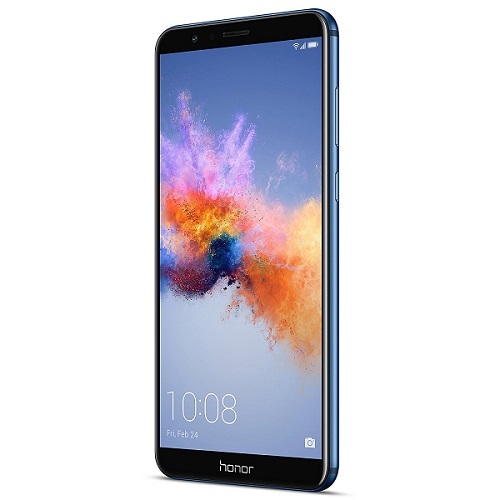 Coming with a 5.93-inch display with a modern 18:9 aspect ratio and FHD+ resolution, the Honor 7X is one of the most affordable bezel-less phones. It ships out with a Kirin 659 processor with 3GB of RAM and 32GB of storage. For just $199, the phone also offers the services of a dual 16-megapixel+2-megapixel rear-facing camera. As for selfies, there’s an 8-megapixel selfie snapper to assist you with self-portraits. Despite launching with Android 7.0 Nougat on board, the Honor 7X will get Oreo soon. What’s more, the device gained a Face Unlock feature with a recent update. 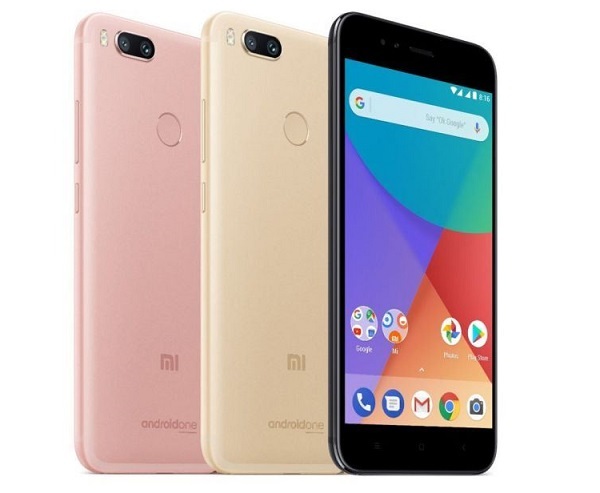 Part of Google’s Android One initiative, the Xiaomi Mi A1 is a great value phone. But unlike, the Honor 7X it does not come with an 18:9 aspect ratio display, opting for a standard 16:9 aspect ratio. The handset features a 5.5-inch screen with 1920 x 1080 resolution and bundles a Snapdragon 625 processor under the hood. It’s offered with 4GB of RAM and 64GB of expandable storage. It also takes advantage of a 12-megapixel+12-megapixel dual camera setup with phase detection autofocus and 2x optical zoom. On the front, there’s a 5-megapixel selfie shooter. Upgradable to Android Oreo, the Xiaomi Mi A1 is a perfect phone for customers on the budget. You can pick it up from Amazon, although there’s no US warranty included. The ZTE Tempo Go is part of Google’s second program Android Go. 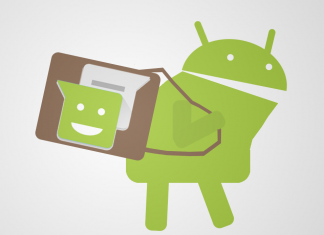 Android Go is a version of Android Oreo which is optimized for smartphones running on low hardware. Specs are quite low-end with this model. For $80, you’ll get a phone with a 5-inch display with 480 x 584 resolution, 1GB of RAM and 8GB of storage. Fortunately, ZTE has included a microSD card slot for memory expansion. The first Android Go phone to go on sale in the US also has a 5-megapixel rear camera, 2-megapixel front-facing camera and a 2,200 mAh battery. 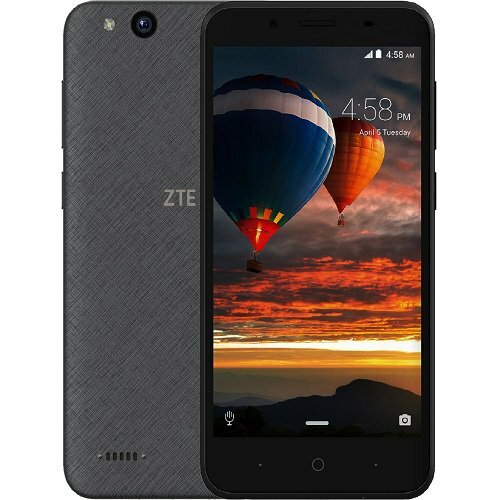 Unfortunately, the phone is currently sold on ZTE’s website, but stocks might be refilled soon enough. So keep an eye out. So, which of these Chinese phones has caught your attention?